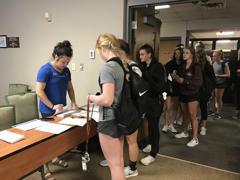 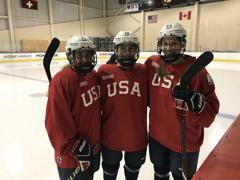 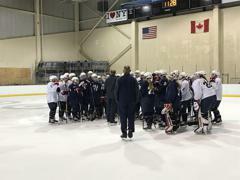 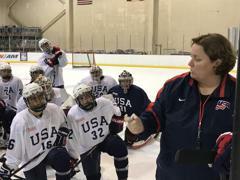 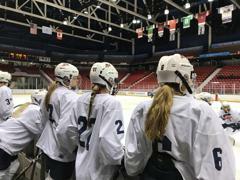 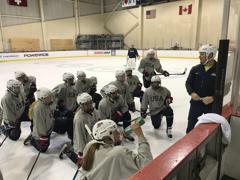 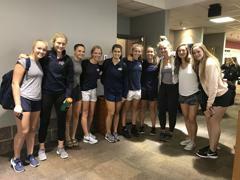 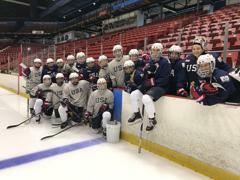 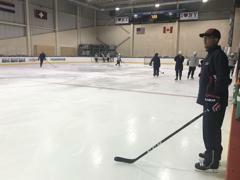 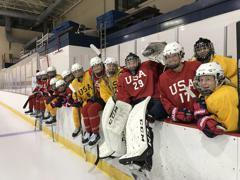 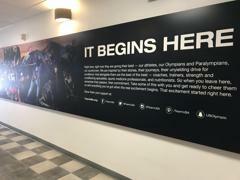 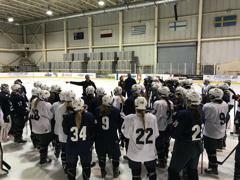 The Festival, which took place Aug. 6-13, was a training session that was used to select two 22-player rosters for a pair of series against Canada that were held simultaneously from Aug. 16-19 in Calgary, Alberta. 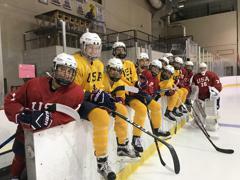 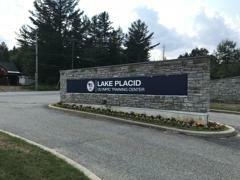 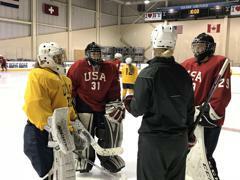 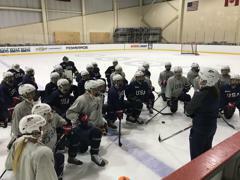 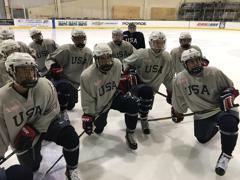 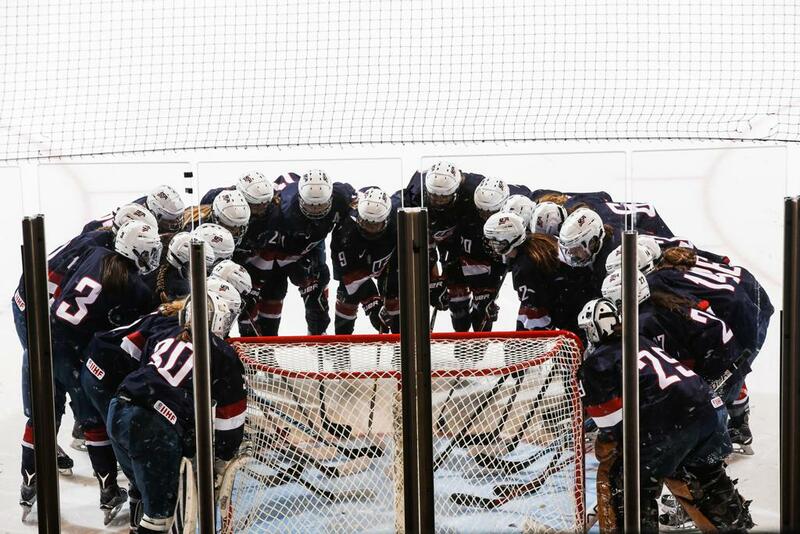 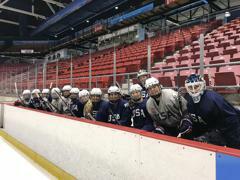 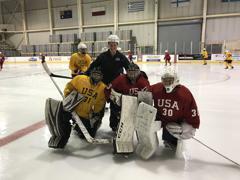 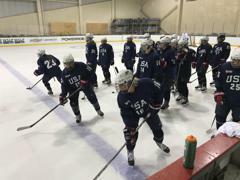 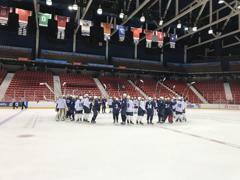 The U.S. entries featured an Under-18 Select Team and Under-22 Select Team. 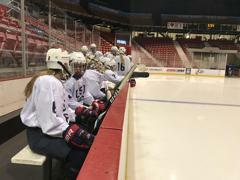 For more information on each Series, visit the 2018 Under-18 Select Team and 2018 Under-22 Select Team home pages.